For well over two months, my days have ended and begun with the iPhone X. 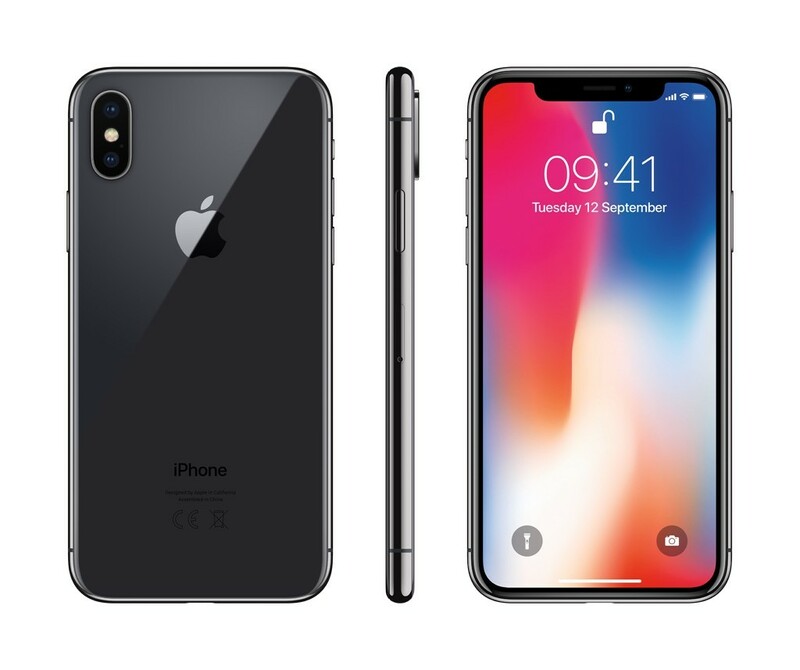 Compared to older iPhones, the X feels impressively fast, slim and, with 5.8 inches of screen space, satisfyingly spacious. But as I’ve grown to appreciate some of its finer points, I’ve also discovered the traits that make me roll my eyes, gnash my teeth and occasionally erupt with a well-chosen expletive. The funny thing is that almost all of these ire-inducing “quirks” stem from Apple’s redesign of the iPhone X, which removed the home button and installed a bunch of swipes and taps to cover all navigation bases. On one hand, Face ID and gestures prove that iPhone users can live without a home button. On the other, learning the ropes takes time, and the swipey stand-ins don’t always make a lot of sense. Some iPhone X gestures feel half-baked. So here we go, my five personal worst iPhone X navigation offenders. Stay tuned for a future piece on some of the things I truly do love about the iPhone X. Face ID, Apple’s replacement for the secure fingerprint reader, uses the iPhone X’s front-facing camera to approve mobile purchases and unlock the phone. It works by making a 3D map of your eyes, nose and mouth — except when it doesn’t. Face ID recognizes me often, but fails enough times to make me notice. For example, I have about a 50-50 success rate while wearing my polarized sunglasses. And then there’s the fact that in my groggy morning state, I’m lying on my side with either one eye closed, or my face buried in my pillow. There’s no way Face ID is boring its way through that, and it’s not Apple’s fault. What is Apple’s fault is that the iPhone X doesn’t have a satisfying backup plan to my morning squinty-eye. With Face ID, you don’t get an immediate second chance to biometrically unlock the phone, not the way you do when the fingerprint scanner on a home button fails; you just tap it again. No such luck here. You can wait some long seconds only to have to try again, or lock and unlock the phone to kickstart a new Face ID scan. More often than not, I wind up typing in my 6-digit password, which is faster than waiting for Face ID to maybe or maybe not unlock. This gets annoying when you do it multiple times a day, every day. I’d love a biometric backup, or a faster do-over time if Face ID misses the scan the first time around.